It's crucial to know whether your workers are employees or independent contractors. Big dollars may be at stake in the form of Federal and State assessed penalties resulting from misclassification. The validity of your company's pension plan may also be at stake. A periodic review of the status of your workers to see if they are properly classified is critical... but the process isn't easy due to the complexity of the issue. Under the “common law” rules, a worker generally is an employee if the employer has the right to control and direct the worker regarding the job he is to do and how he is to do it. The IRS usually applies 20 common law factors to see if the employer has that right. There is no litmus test for exactly how many factors must be satisfied, nor are the factors uniformly applied. If you'd like to discuss these complex rules with us and see how they apply to your business in order to make sure that none of your workers are misclassified, please call our office to arrange an appointment. With lease prices becoming increasingly attractive, many individuals are wondering if it is indeed advantageous to go that route. The decision to lease or buy a vehicle depends on the terms of the lease as well as the particular circumstances of the individual. 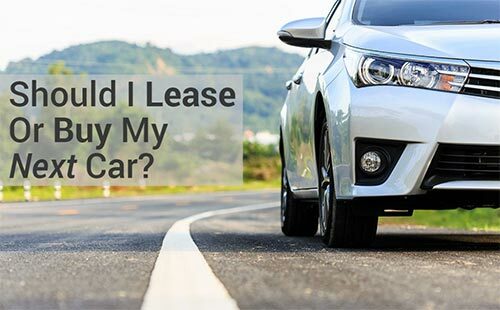 Leasing may be advantageous if you trade cars every few years and borrow the money to do so. Since leasing provides more car for less money, this may be the way to go if you want a high-priced vehicle. Leasing also can provide a business owner with more cash flow since monthly lease payments on comparable cars are generally about one-third less than loan payments. You probably want to consider purchasing the car if you intend to keep it for a long period of time or plan to drive more than 15,000 miles per year. Most lease contracts include a hefty additional charge for every mile driven over the limit. Also, purchasing a vehicle can generate a larger initial write off if the car is not subject to “Luxury Auto” rules for depreciation. After making a decision to lease, be sure to negotiate the purchase price that the leasing company uses to calculate the lease payments and read the lease contract carefully to avoid hidden costs and penalties. Finally, comparison-shop to get the best deal available. Hiring your children will not only provide them with spending money, but your business will obtain a deduction for their wages as well. 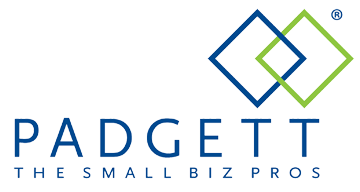 If your business operates as a sole proprietorship or parent-owned partnership, FICA and federal unemployment taxes need not be paid if your child is under age 18 and 21, respectively. If you have a legitimate job offering, consider placing your spouse on the payroll. His or her wages are exempt from federal unemployment taxes, and he or she will be able to earn Social Security credits for the year.